Medical device manufacturing involves the use of different procedures to create medical devices. They have to be manufactured or machined in the right manner to meet the standards set by the relevant associations. This industry has witnessed increased public scrutiny and recalls that turn out to be costly. The FDA (Food and Drug Administration), which is a United States health agency classifies these devices depending on their risks. And these risks include the procedures of medical device machining and new product are introduced to the market. First, you need to choose a proper medical device machining procedure that will help you create top quality products. One of the most accurate methods that can be used is CNC machining. In this type of manufacturing procedure, an already programmed computer software will dictate the operation of your machinery. Coming up with the right design and choosing proper manufacturing equipment will also help you come up with quality devices. Medical device prototyping is rudimentary for your design and production process in general. Developing fast samples of your health products will give you the chance to evaluate the concept and make further improvements. The company you choose can help you in developing and validating your idea. Most ideas have failed to transpire because those who invent don't know where to start or how they can build their models. One can use medical rapid prototyping technique to create a more accurate model. Researchers will first develop a device prototype or the initial model of a particular medical device. During this phase, the medical device prototype is not for public use. The established models are later on tested in a supervised laboratory environment. Rectifying the prototype gives the researchers some vital information on the potential use of a specific product by consumers. This whole procedure is meant to minimize the risk of harm in the different users. However, eliminating all the risks in the medical prototyping processis not possible. A working prototype is the vital element of your product. This crucial step in the process of designing gives you the chance to get some response and evaluate your concept before going to market. Prototypes also give one the opportunity to look for imperfections in their designs, operational adjustments, and proper performance before pushing it forward to manufacturing. A prototype can be anything from a simple cutting board to a convoluted 3D printed design that gives you the chance to make your product to be of fewer risks. 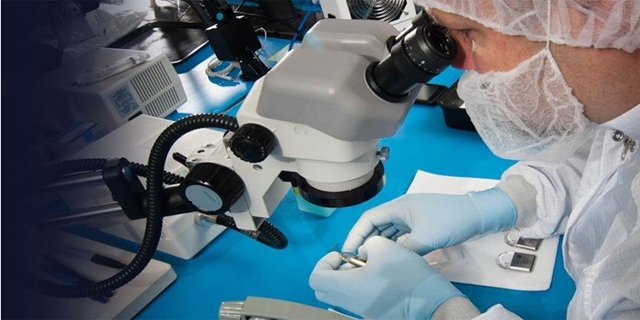 When it comes to the production of medical devices, building, designing, and operational testing prototypes are vital for future product development. By good chance, some cost-effective procedures will get a functional prototype in the hands of a clinician for evaluation and some manufacturers can help you find out which prototyping method suits your product requirements on time and within your budget. 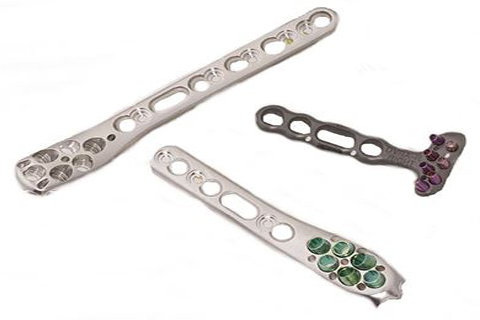 Some of the common medical devices include biopsy tubes, cannulas, surgical scissors and saw guides for bone surgery. 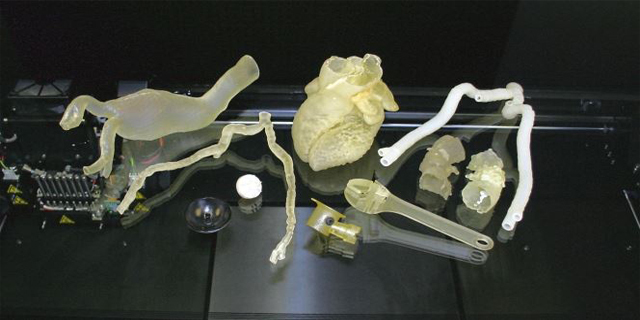 Medical device companies also have access to a number of materials that can be used in the production of a clinical prototype. Some of them include titanium, steel, nylon, and polyurethane. Although the kind of material to be used largely depends on s specific device, there are a couple of underlying issues that should be considered when choosing and characterizing a material. At some point, it will be essential to franchise your device prototype. When copyrighting your device, it is vital to protect any likely alternatives that one can use to prevail upon the original material. Some of the most popular processes used in manufacturing medical devices include injection molding, electro-discharge machining and extrusion. This is a non-stop production procedure where a silicone rubber is strained through a die to give it that perfect shape, after which it is cured. The basic pressure is created by a screw, to which the material is standardized, compacted and let out. Tubings used for pharmaceutical, and medical reasons are made using this procedure. It is taken through this processes and wrapped in the right manner which means the customer can, therefore, be satisfied that the device is not tarnished before reaching its cleanroom. Injection molding is at this moment the most popular and effective procedure of manufacturing large amounts of silicones in steadily high quality. Silicone rubber grades from different manufacturers can be used in the production of valves, seals, and membranes. The whole procedure is fully computerized and does not require after-finishing, even for those that have the most convoluted geometries. Electrical discharge machining, popularly referred to as EDM, is a procedure used to produce parts and other elements out of materials that are conductive which cannot be handled in other machining procedures due to material hardness, required cutting precision among other factors. This procedure is applicable in different fields but is most useful when it comes to the creation of molds, prototypes and dies because of how it can slice very accurate pieces and also cut through hard materials like carbide, titanium, Inconel, Kovar and hardened steel tool. The medical industry largely depends on this procedure when it comes to the manufacturing of medical devices. EDM can also be used in the removal of drills and other broken pieces from cavities. You need to select the right medical machining equipment to get quality devices. The machining equipment you choose largely depends on its use and the material. The first thing you should look out for is a machine that can produce a high number of devices. Using a CNC machine is quite advantageous because it can replicate the same design after some period and this will require little human interference. You should also look at the type of technology used in the machining equipment you want to pick. 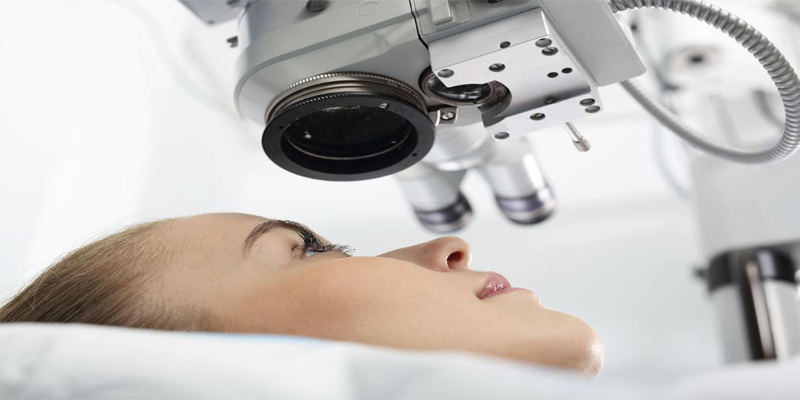 Laser technology is essential in the production of medical devices because it gives users the opportunity to make several adjustments that help increase the accuracy of a particular device. Waterjet technology is also essential when it comes to cutting, drilling and surface development of your device.